Wicked women, seductive sinners, vicious vixens – thanks to Hollywood the femme fatale is depicted as a curvaceous, red-lipped, glamorous blonde with a gun in her hand. 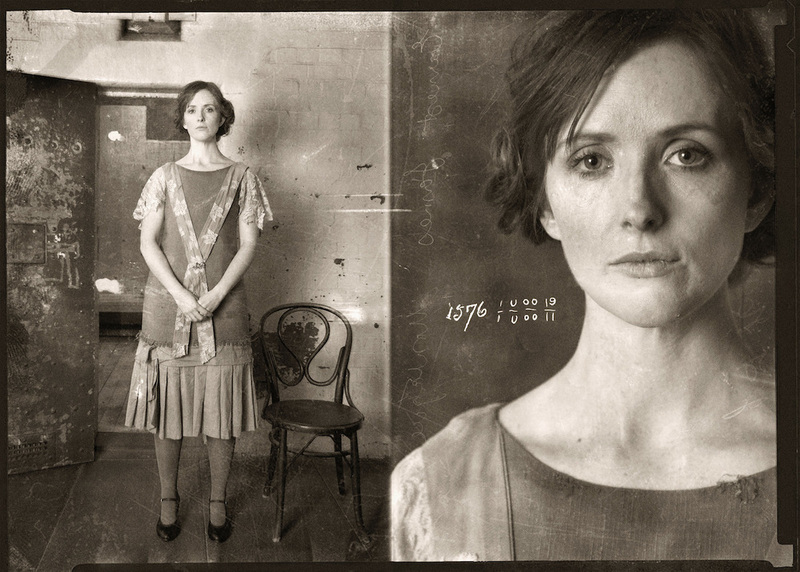 Set within the city slums of Australia in 1929, Shadows of Angels explores the real femmes fatales of Australia. 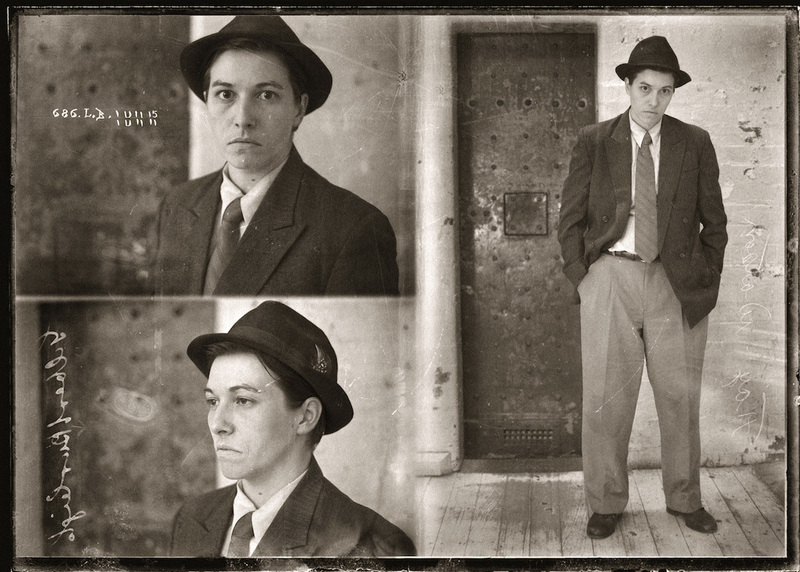 Desperate lives, dangerous minds: Australia's female criminal will be held up to scrutiny in a gripping piece of theatre. It’s time to shatter that fantasy and discover the reality. TBC Theatre partners with the National Trust to present an arresting and immersive theatrical experience like no other this October at Melbourne's historic City Watch House. The graffitied cells, iron-barred exercise yards and echoing hallways of Melbourne’s historic City Watch House provide a unique backdrop for the tragic and dramatic confessions of four ‘fallen angels’. October 12th to November 2nd, 2014. "Shadows of Angels is faultless - 5 STARS" - New Adelaide Theatre Guide. "Everything was so perfect, faultless, mesmerising and riveting, it engaged me completely… Shadow of Angels is the perfect example of what TBC can offer… this is a play not to be missed!" - Weekend Notes. "Wonderfully descriptive and carefully and meticulously executed, Shadows of Angels will leave you with a chill and a deeper understanding of these dark women of our past." - The Theatre Nerd. "The National Trust of Victoria aims to make historical properties of heritage value accessible to a modern generation and thus in recent years it has aimed to increase its community partnerships and open up these buildings to be enjoyed for a range of purposes. In partnership with TBC Theatre Company we are inviting new audiences into the Old City Watch House and challenging them to experience this space in a way that is contrary to its original purpose, yet complimentary and respectful. 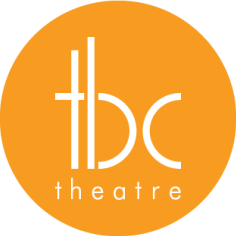 Thus the Trust’ s mission “every moment an amazing story” lives on in this space after dark through the work of companies like TBC. We are very excited to be a part of this partnership." 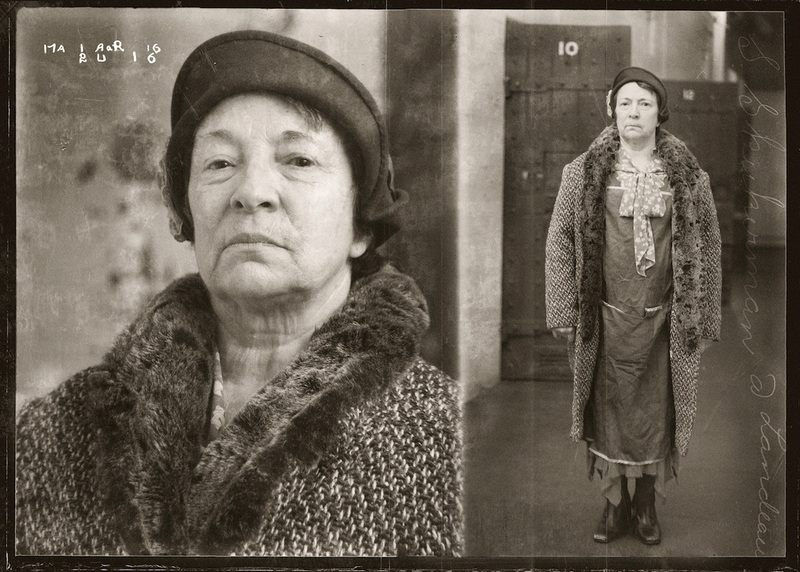 - Jessica Simmons, Program Coordinator, Old Melbourne Gaol, Crime and Justice Experience.